We thank them for their commitment to the economic development of our West and effective governance of the association. Kelvin opened Kelvin Armstrong Auto Repairs (KAAR) in 1994 in Avondale, and in 2011, branched out into Henderson. In 2012 he launched a specialist Mitsubishi franchise, also in Henderson. Being an A grade mechanic, and having attended several industry and supporting business courses, Kelvin now primarily fills the role as CEO for the organisation which currently employs 16 staff. 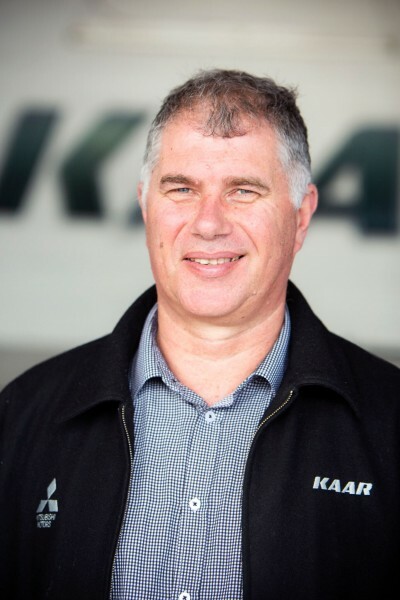 KAAR has achieved several accolades, Westpac ‘Best Small Business’ of the year category, a Distinction Award for Service Quality, and Motor Trade Awards. Kelvin has lived in West Auckland most of his life, now with wife Karen, they have three children aged 10, 17 and 20. Hobbies include walking, fishing and swimming. 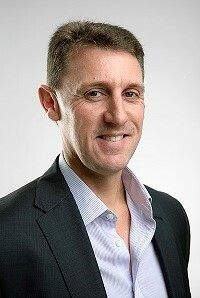 In the 2016 New Years’ Honours, Tim was awarded the New Zealand Order of Merit for services to business and the community. Retiring as a director at UHY Haines Norton in 2017, Tim was a Partner at UHY for over 30 years, including 10 years as Managing Partner of the practice. He continues to be involved at UHY on a consultancy basis. The West Auckland Business Club, the West’s premier business event and networking entity has been going for 30 years. As one of the driving forces, Tim with fellow CPHB board member Lawrence Ponniah, were instrumental in bringing the Club under the umbrella of this Association. 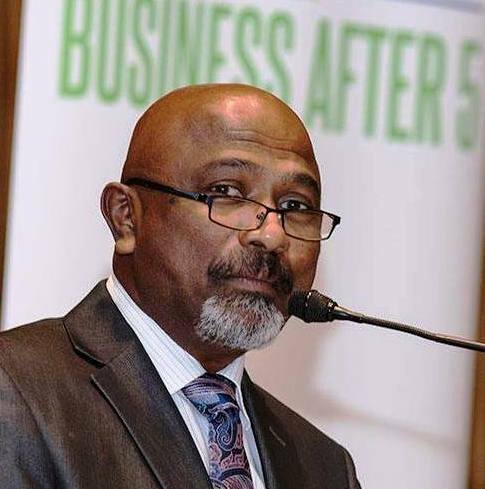 Lawrence Ponniah barrister (35 years) with a broad range of general commercial and corporate litigation experience in New Zealand, Asia and the UK. Lawrence has links to a wide span across the business, political and community scene here in Auckland, NZ and Internationally. With a Masters In Commercial Law (Honours) from The University of Auckland, in 2012 he travelled to Harvard University in Boston to complete a course in leadership. Lawrence completed his bar exams with The Honourable Society of Lincoln’s Inn, which is one of the four Inns of Court in London to which barristers of England and Wales belong, and where they are called to the Bar. 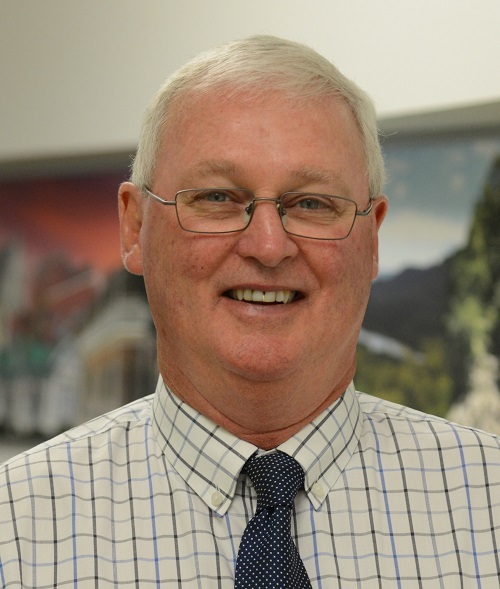 A Trustee, together with fellow CPHB board member Tim Livingstone, of the West Auckland Business Club (WABC), Lawrence has put in years of efforts to create opportunities for businesses, particularly in the West, focusing on networking, cross selling and socialising. As the former Managing Partner/Owner of a west Auckland law firm, Lawrence was instrumental in setting up CPHB and the Board has direct access to his wealth of experience, guidance and support. “One of my goals in life is to make a positive difference to the lives of others. Accessing employment opportunities, we can provide a means for West Aucklanders to support a family to provide their children good prospects locally”. 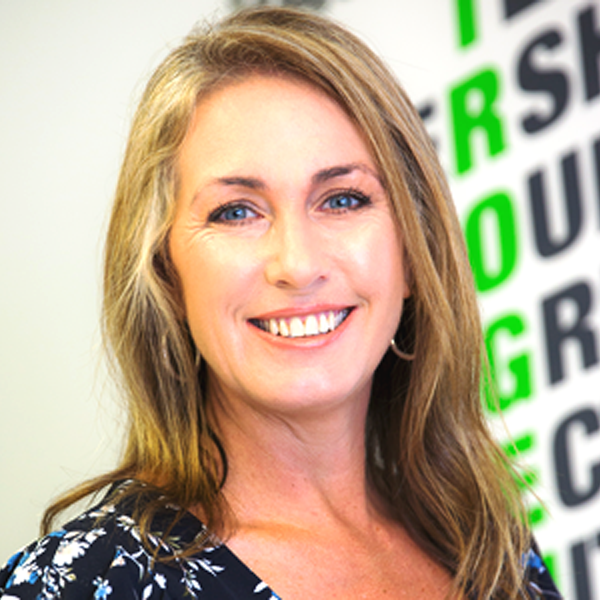 Lesa is the Managing Director and owner of Nitrogenx Limited, a medical supply company based in West Auckland, servicing Warkworth to Cambridge. At the 2017 Westpac Auckland Business Awards, Nitrogenx won the Employer of the Year award, and Best Small Business for West region, was also named a finalist for Excellence in Customer Service Delivery. Currently Chair for Marine Reserved Apartments, Lesa has been a member of BNI Henderson, and the former Henderson Lincoln Metro Business Association. Lesa is passionate about West Auckland businesses and believes a holistic approach to business and community initiatives leads to the most successful outcome for West Aucklanders. I am a proud, born and bred West Aucklander having lived in the area for most of my life. As a BNZ Business Partner for North West Auckland, with a strong background in banking and business finance over the past fifteen years, I look after business owners across various industries. While understanding the challenges todays businesses face, I’m passionate about working with owners and operators to actively assist in helping them achieve their goals. By being part of the Central Park Henderson Association Board I am excited about contributing back to the community, delivering advocacy for local business and bringing my experience and expertise to the table. Nicole is Director of Operations for an international software tuning group of companies, specialising in custom ECU software solutions for a variety of vehicles in the agricultural, truck, fleet, mining, marine and performance/private sectors. The brands include Agri Tune and NZ Performance Tuning, operating here in New Zealand, also in Australia, USA and South Africa. Before leaving to run her own business, Nicole attended the University of Auckland to qualify as a Legal Executive. She has worked as a Legal Executive in large commercial firms, the latest being Minter Ellison Rudd Watts in both the Dispute Resolutions, Banking and Financial Services teams. As time permits, I enjoy working with community and business organisations. Previously serving as President of the West Auckland Parents Centre and committee member of the New Zealand Institute of Legal Executives. Residing in Henderson with my husband and business partner Dave, and our two children – we are proud West Aucklanders. I’m a strong supporter of the West, with all that it has to offer, and am committed to showing the balance of Auckland (and the wider country) that ‘West is Best’. Trained as a chef in the Royal New Zealand Air Force, while serving for 10 years and representing both NZ and The RNZAF in the trade, winning awards at both. Seconded to the residence of the Prime Minister and cooking for the Cabinet and State Leaders, including HM the Queen. The role included the residences of Defence Chiefs and Ministerial officials. Restaurant ownership was a natural progression, owning Michaels Restaurant for 27 years, also The Falls in Henderson housed in an iconic historic building (11 years). Both winning many awards for food, service and popular choice. General Manager, Chef, FOH, Compliancing and Licensing also of administration, HR, accounts, marketing and maintenance. Responsible for Building Compliances and WOF – Fire Alarm, monitoring and sprinkler systems – Emergency, Health and Safety and Dangerous Goods. Apprenticed, trained and mentored many very successfully into the trade and into business. With a long-term interest in thoroughbred racing, as an owner, breeder and administrator. Garry served two terms on the Board of the Avondale Jockey Club, and continues with membership.